Pickup comparison section – why? There will be plenty of new pickups hitting the market over the next couple of years, with Mercedes-Benz, Renault and Peugeot all joining the market for the first time. Having an accurate head to head is all the more important, as there are so many newcomers on the market. All the major aspects of a pickup truck, whether it be from a family or business vehicle perspective, are taken into consideration in our comparisons. Family-focused qualities, like comfort, refinement, safety and driver-assist systems, and practical attributes, like towing capacities, total life running costs, payload and load bay dimensions, are all examined in our pickup comparisons. 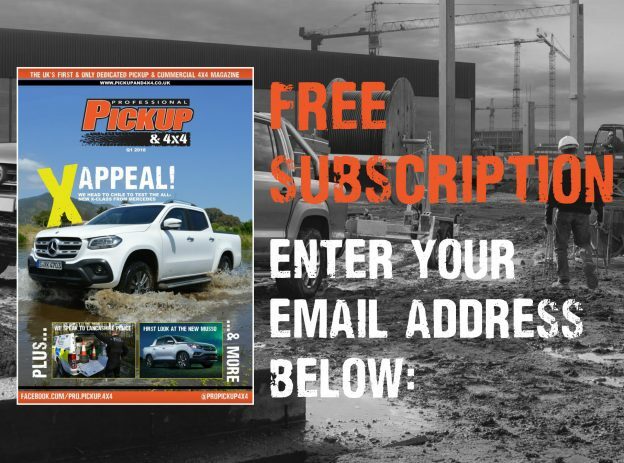 Professional Pickup & 4×4 Magazine prides itself with providing the most accurate and detailed advice for pickup operators, and this is also the case with a pickup comparison. Keep checking our website to read all the latest head to heads, which give a detailed analysis and spec for spec breakdown of each vehicle. 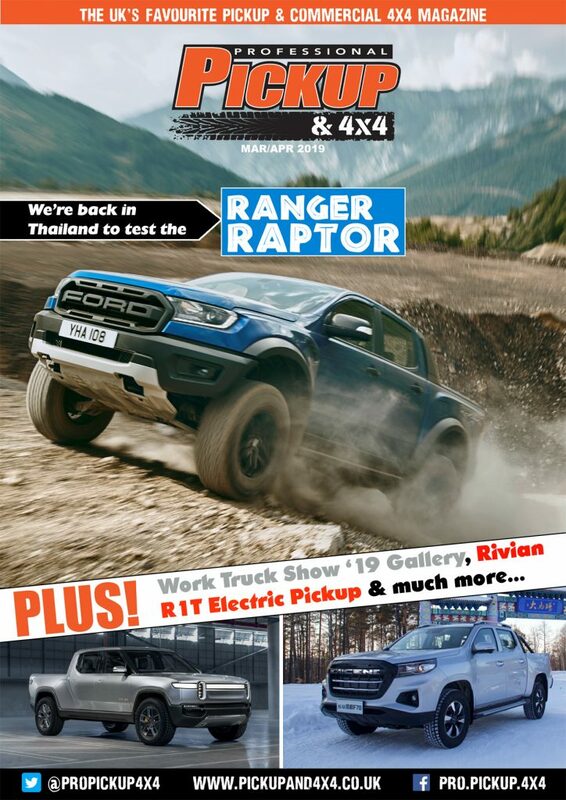 The final paragraph, or verdict, takes into account all the qualities of each vehicle and states which pickup, in our honest opinion, wins the pickup comparison. This doesn’t always mean, however, that our winner is the best pickup for your family, business or lifestyle. This is down to your requirements and habits as an operator, and only you can decide that. 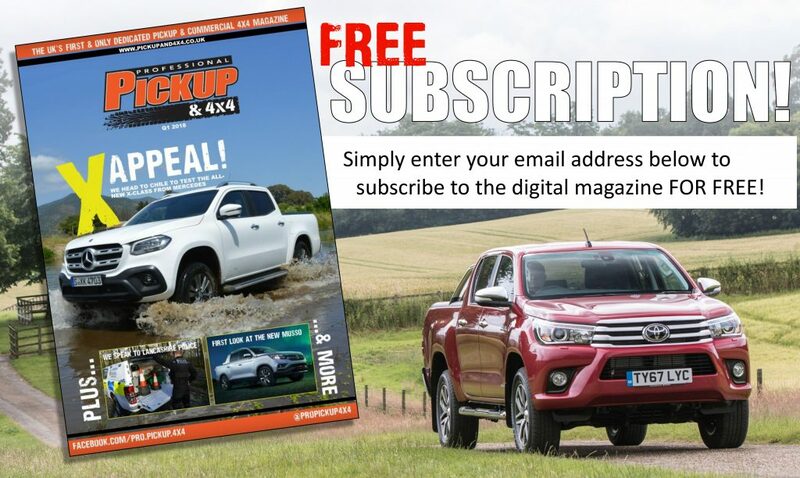 The experts at Professional Pickup & 4×4 Magazine are always free, however, to provide free and no obligation advice. Visit our ‘Contact Us’ page and send us an email including what you require from your next vehicle and your budget, and we’ll examine the market to present you with a shortlist of vehicles that you should consider. We hope you find our pickup comparison section helpful and informative.